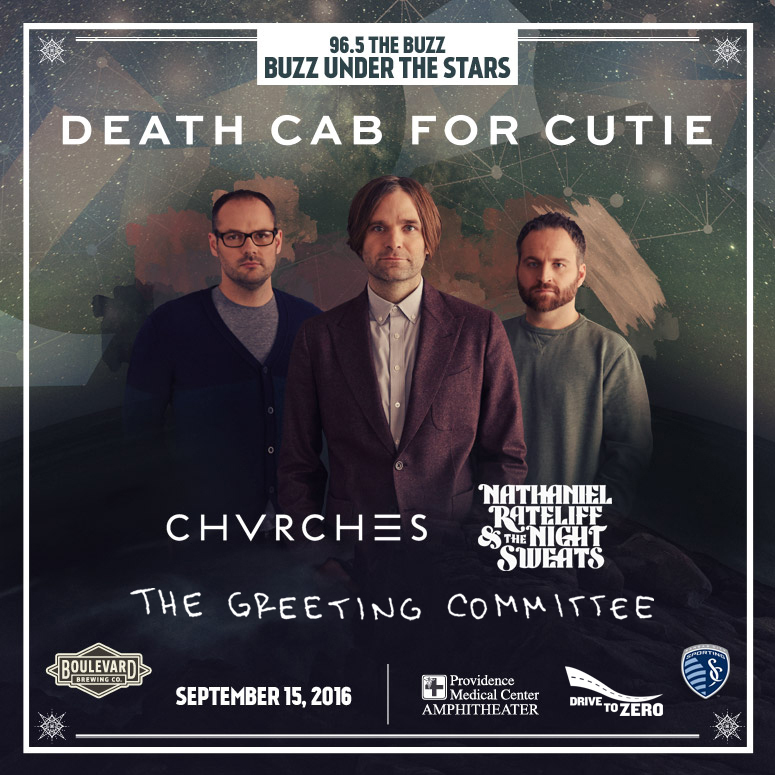 Buzz Under the Stars is the premier outdoor concert series in Kansas City. Shows take place in several different venues ranging in size from 4,000 – 18,000. Bands of every level are invited to play; from the baby bands supporting their first album, to the radio giants we all know and love. 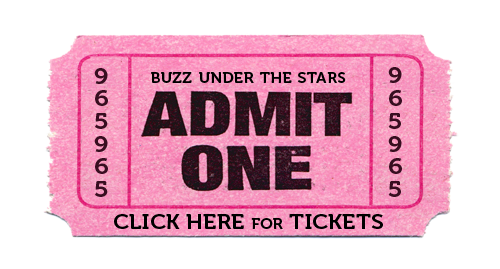 Buzz Under the Stars is a must for live music enthusiasts. Tickets are on-sale now for as low as $19.65 before fees! Click here to get your tickets!